When it comes to Twitter marketing, there are dozens of things to think about. From providing valuable content for your readers, to interacting on a regular basis, it can be tough to keep up with all of the demands that Twitter marketing creates. Fortunately, there’s a way to make it easier for you: add business quotes to the content you tweet. In addition to being valuable and inspiring for your users, Tweeting business quotes is one of the best ways to keep your Twitter content schedule organized. With the Nimble Quotes platform, you control when your Twitter quotes are posted. You could have quotes posted at certain times during the day, or as a ratio to the amount of business information you share. For example, for every 2 business articles, you share a quote. We can’t talk business all the time! In some cases, auto-tweeting can get people into hot water. For an example, consider the New England Patriots, who had to apologize after their Twitter account auto-posted a racist Tweet. With Nimble Quotes, however, you’ll never have to worry about this kind of issue. All of our business quotes are meticulously researched to be sure that every quote and author is non-partisan, secular, and devoid of offensive, controversial, or questionable material. This keeps your Twitter account functioning well and allows you to earn the favour of your followers. Additionally, Nimble Quotes will never post advertising on your behalf, so you can be sure that your Twitter account will stay unique and on-brand. Your brand. In addition to helping to categorize your content, Twitter hashtags also increase your engagement. In fact, Tweets that feature hashtags get twice as much engagement as those that don’t. Unfortunately, many marketers don’t use hashtags to their full advantage. When you work with Nimble Quotes, we will include a default hashtag to help promote engagement and conversation with your tweets. For more specific impact on your followers, customize the hashtag to your liking. While Twitter marketing is a multi-faceted endeavor, working with Nimble Quotes can help make it easier for you. In addition to automatically posting relevant quotes, you can choose from quote categories such as: Success, Entrepreneurship, Leadership, Sales, Marketing, Real Estate, Personal Finance, Investing and many more, 60+ categories, in fact. Selecting business quotes from categories relevant to your industry may help you connect with your followers. Contact us to learn how we can help you look great on Twitter to your business community and build your social media brand. 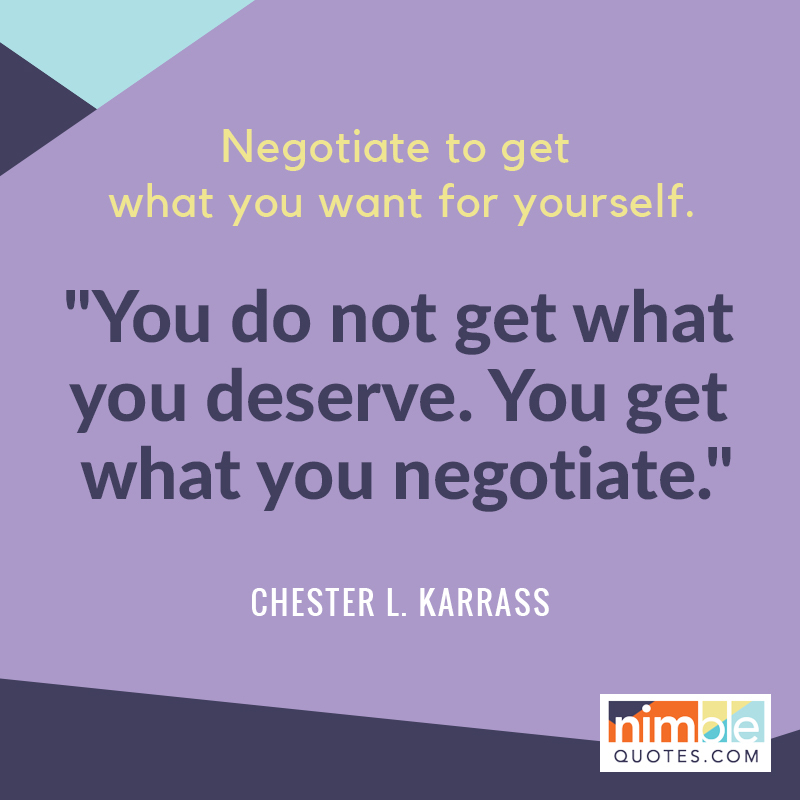 Sign up for the 30-day trial of Nimble Quotes today!